Salman Khan once again won the hearts of the audience by hosting the reality show Bigg Boss. 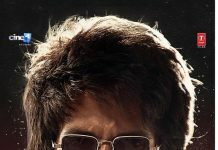 After the recent season concluded, the actor is once again ready to play the host for another reality show Dus Ka Dum. However, this time, there will be no celebrity guests for the season and will exclusively remain for the commoners. Salman is expected to shoot for a teaser soon before he heads abroad for the shoot of Race 3. 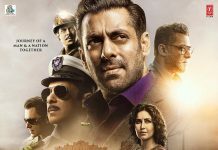 An insider from the unit revealed that the Dabangg star will be shooting for a fun promo in his typical Bhaijaan language and will also inform the audience about the procedure to participate on the show. But the difference is, unlike the earlier seasons, the fresh season will not see any celebrity guests and that the show will all be about common people. The earlier two seasons, saw several celebrities making a guest appearance on the show. Salman will begin shooting for the show in May, 2018 after he wraps the shoot of Race 3. The show is expected to be aired from June 2018. 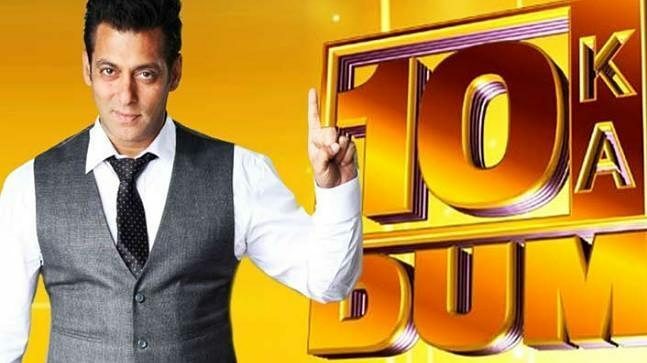 Salman impressed everyone with his own style of hosting on Bigg Boss season 11 which proved to be one of the most controversial and interesting seasons so far.